Franklin resident Susan Rosen sat slumped on her couch in a quiet house — her two children were at school — and let the news sink in: She had stage 4 metastatic breast cancer. “I’m never going to be a grandmother,” she told her husband through sobs. But that was four years ago. 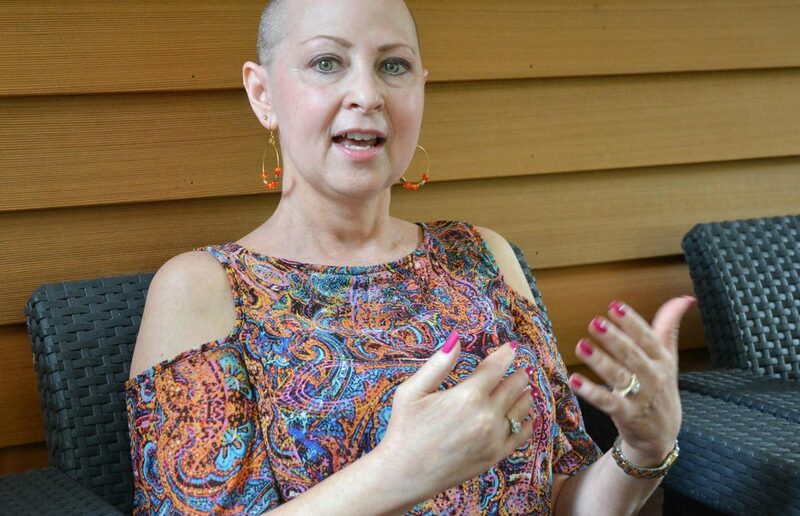 Susan, now 52, no longer views incurable cancer as a death sentence. The local wife and mother is one of a growing number of people managing the disease as a chronic illness, thanks to new, less toxic treatments that are tailored to each patient’s needs. Susan first faced the disease in 2010, when she was diagnosed with stage 3 breast cancer. She was declared cancer-free in 2011 until her stage 4 diagnosis in September 2013. Susan’s daughter, Michaela, was only 15 when her mom received the initial diagnosis, and had just started college in Washington, D.C., when Susan learned that the cancer was back. During parents weekend, Michaela went home to help her mother through chemotherapy.